Please Note - Completing this form does not constitute a request for a background check. 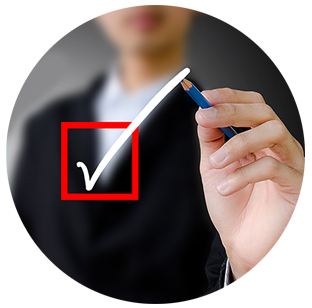 Our team only undertake background checks with full informed consent from the individual. Please define your expected volume/threshold for your company? How did you find out about PeopleCheck?